You are probably starting to look for holiday gift ideas for your friends, family members or loved ones. While we all want the latest cool toy to have someone throw their hard earned money on, how about we take things a different direction this year due. Celox RAPID Hemostatic gauze. When and if you get into something, intentionally or not, you need to be ready for what may occur. This has been proven to stop severe bleeding very quickly and effectively. It is not a substitute for care at a level 1 trauma center, but it will effectively stop the bleeding at the scene from a serious puncture (stab/gunshot). Israeli and H Bandages. Both designed for specific purposes, both will provide life and limb saving compression when nothing else will do. If you do not have any these you are selling yourself and your loved ones short. Streamlight Microstream and Protac 2AA flashlights. Read the Microstream review here, the 2AA I am currently EDC'ing and will be doing a review on soon. Both excellent flashlights for two different missions. The Microstream is very small and very dependable. Good for kids, women and a backup for any guy with a full sized flashlight already (two is one). Everyone should have a flashlight, no exceptions or excuses. DPx HEST Folding knife or any of the others below for a good pocket knife. Benchmade and SOG make excellent blades (I carry the Flash II on duty everyday for years works well) and the Kershaw Emerson CQ is just a cheap blade that will work. Drop point preferred. Everyone should have a knife. 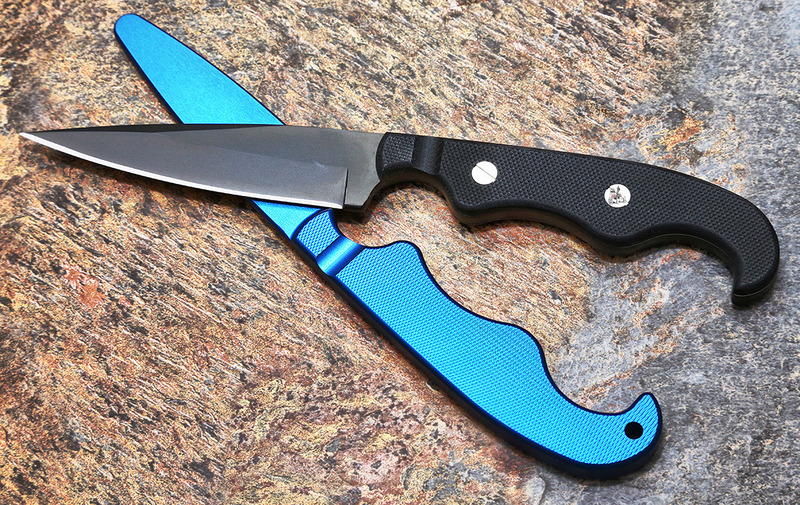 If you are looking for a fixed blade to get into blade training with, cut the fat and buy a RAT knife, you've probably seen me post photos of it. It is my go to blade because it is the best on the market and will probably be the top tier blade for a long time to come. Other than all of this awesome stuff, if you are looking for more than gifting stuff and want to gift something really worth more than just money. Sign up for a class with Kyle Defoor, Bill Rapier or any of the Sayoc Tactical Group open enrollment classes.